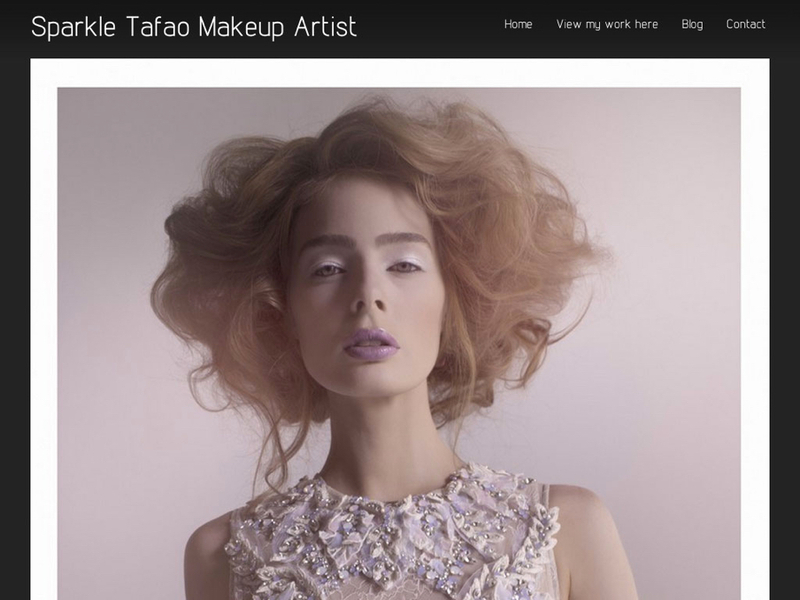 FolioHD is the all-in-one digital solution to power your MUA career. I get a personal answer from the owner if I ever have a question. This is a business I can trust. FolioHD has let me take control of my online presence. With its easy-to-use interface and affortability, I have been able to take my brand to new heights! 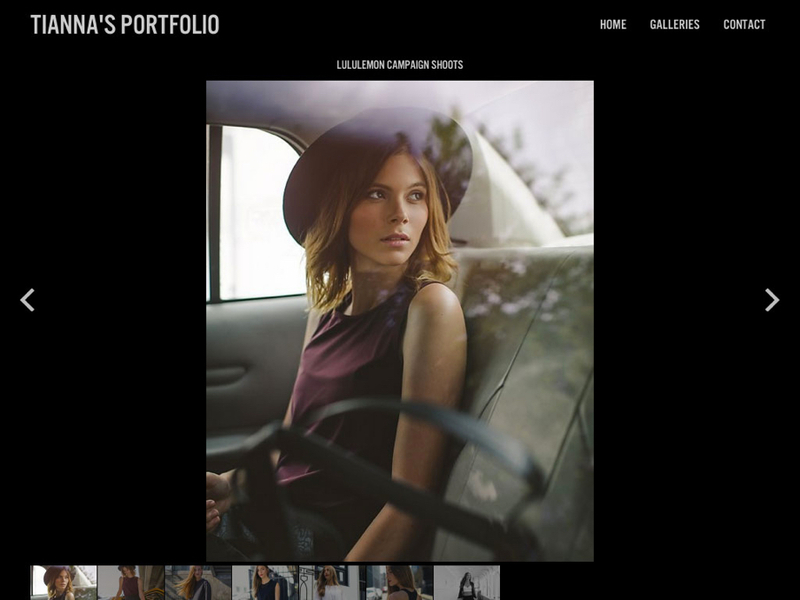 This is honestly the easiest, quickest way to add and update a portfolio! You guys made it so straight forward; anyone who is not computer savvy can use it. 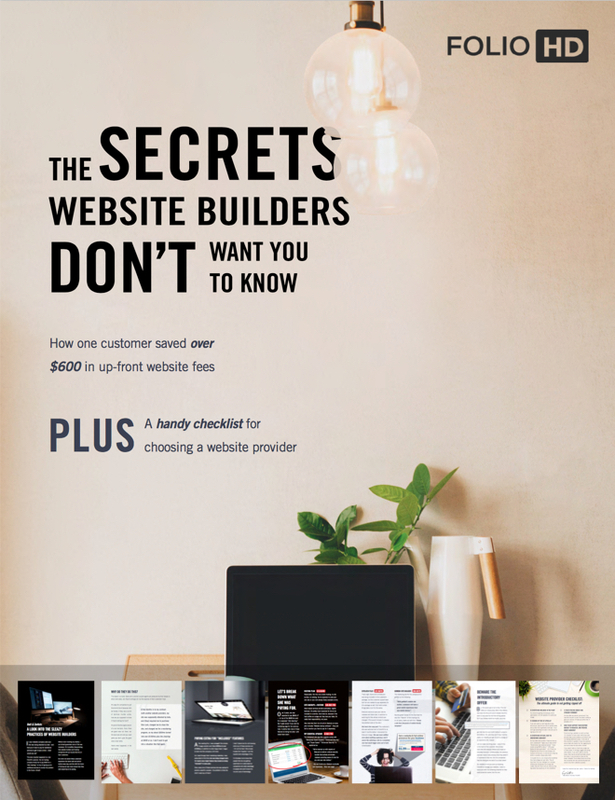 I use FolioHD because it is the most user-friendly website builder, EVER!